?? 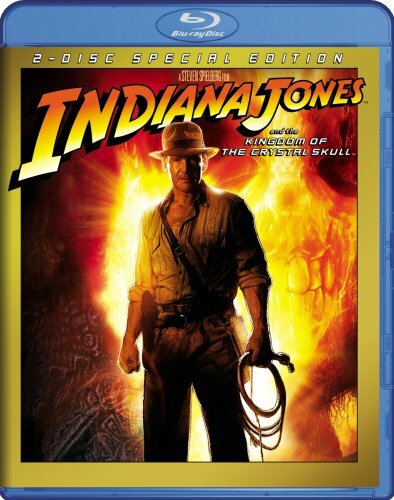 Indiana Jones And The Kingdom Of The Crystal Skull 2008 (01.10.2008) ?? ?? RUNTIME : 1:57:32 ?? ?? Video : 2214 XviD ?? ?? Bits per Pixel : 0.357 ?? ?? Resolution : 720 x 304 ?? ?? Frame RAte : 25 fps ?? ?? Audio : English 448 kbps AC3 6 channels ?? ???? Special Thanks to LeechTurk & DwShare ??? ?